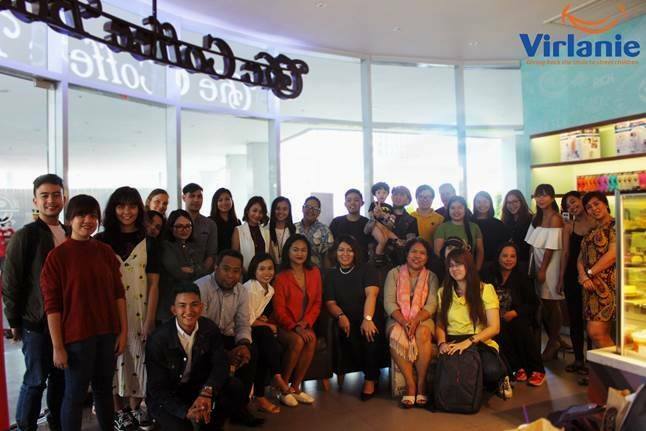 Virlanie Foundation is strengthening its position in advocating for street children and poverty alleviation as it reaches its 25th Year milestone. This year, we are happy to introduce our Signature Campaigns, a set of annual campaigns that will focus on themes and values that embody our Vision of protecting and empowering children for a brighter future. Give to Achieve is the first Signature Campaign of Virlanie for 2017. The narrative of the campaign is highlighting the theme and value of “Child Empowerment”, an area that we strongly believe is essential to a sustainable practice of development, especially towards our marginalized communities in the Philippines. The campaign aims to reach Php 2.25M to help sustain Virlanie Foundation’s Educational Support Program for its beneficiaries. Some of these programs are the Magellan Learning Center for tutorial, Alternative Learning System to help the street children achieve regular schooling at their own pace and capacity, SiBuHi to help children learn new skills and capabilities in sports, craftsmanship, and performance arts, and lastly, iLead to help our Young Adults learn livelihood activities like baking and sewing. Donations from your company will greatly impact our cause and the services we provide to our children. For example, every Php 13,000.00 that you donate guarantees one year’s worth of a child’s tutorial services.